Effective communication is the cornerstone of progress. To effectively communicate, we must realize that we are all different in the way we perceive the world and people around us and use this understanding as a guide to our communication with others. 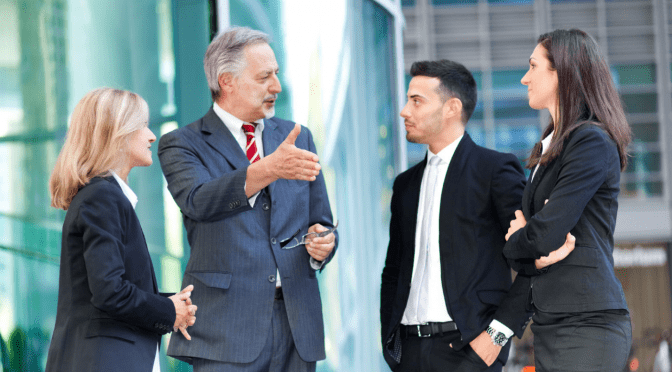 The professional who understands the power of great communication is the person who rapidly rises through the ranks and builds success along the way. Fortunately, great communication skills and abilities can be learned! This course is designed for all levels of employees, from professionals to managers and directors all the way through to the C-level suite in your organization. This course is designed to provide students with a better comprehension of various communication styles and how to more effectively communicate with colleagues, customers, and shareholders. Combination lecture and classroom exercises. Available at QSG’s training facilities and on-site at your organization. Thank you for your interest in Straight Talk.